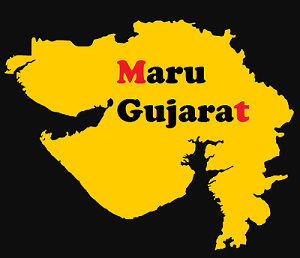 MaruGujarat in Net, Gujarat Best Educational Website. Gk, Govt Jobs, Ojas Bharti, Tet, Tat, Htat, Gpsc, Upsc, Gseb, Study Material, Exams, Answer Key, Results, Call Latter. Find the latest Gujarat govt jobs and exams update with competitive exam material, Gujarat rojgar samachar, latest result, general knowledge and Many More Information. OJAS Maru Gujarat is a free educational website which provides study material, old paper, solution, gk and much more.